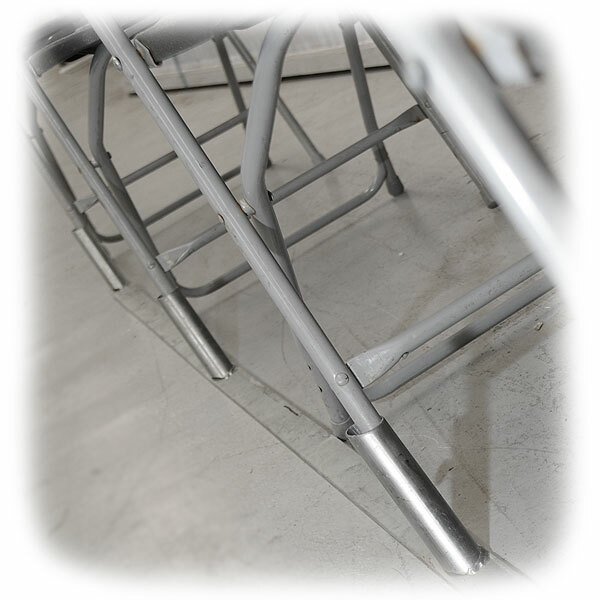 Providing increased comfort and sturdiness compared with standard folding chairs for events, our deluxe folding chairs really do set the standard when it comes to event chair hire. 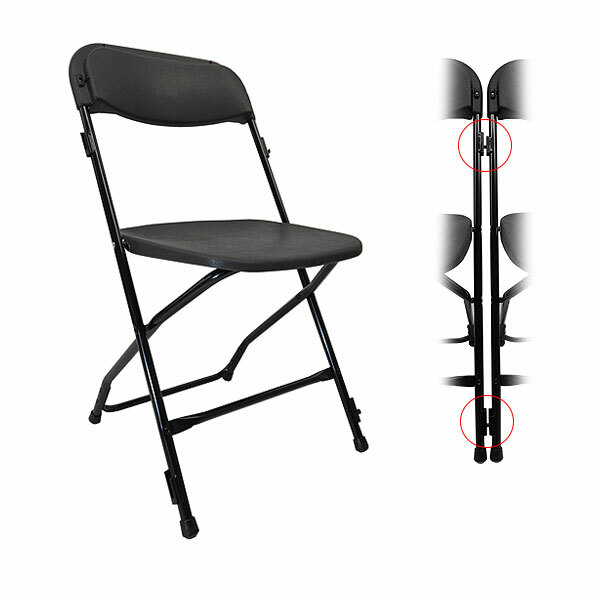 These chairs can be used for both indoor and outdoor events and provide additional comfort for temporary events, where the chairs don't need to be cushioned for guests to sit on for prolonged periods of time, but where the chairs do need to be comfortable for short periods. These chairs also have a modern design and are sure to look the part whatever the event. 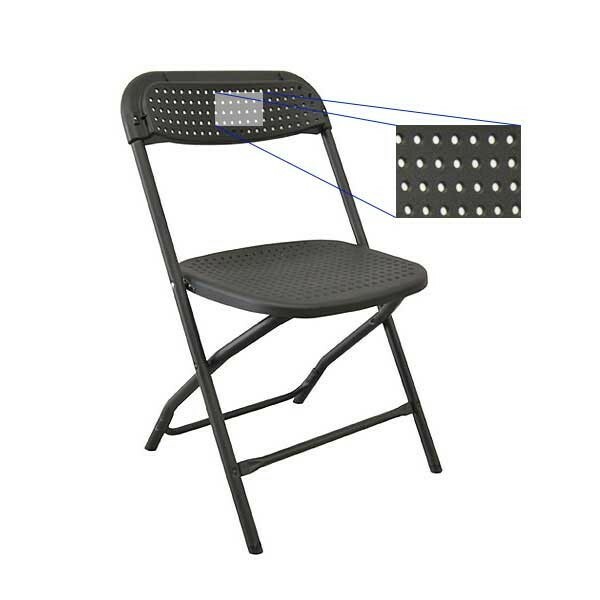 If you are looking for best folding chairs in the market, then these are surely for you. 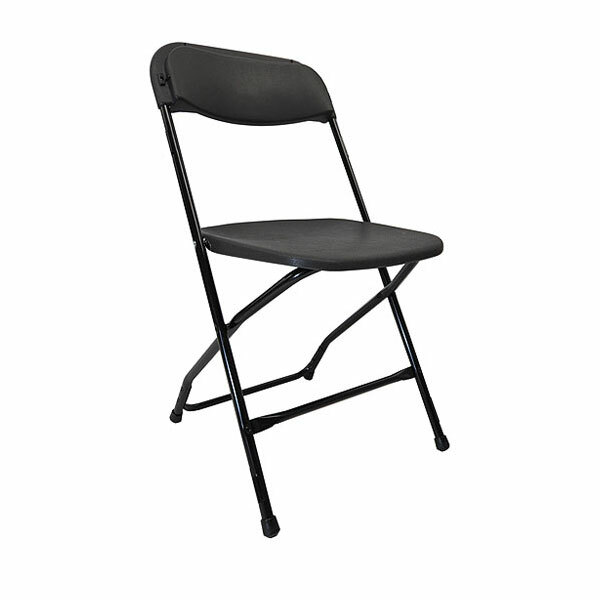 Don't hesitate to place your order today from the UK's premier chair hire supply company here online at Event Hire UK. We have the range of chairs, the quality, the service and a range of chairs at different price points to suit all event types and budgets. 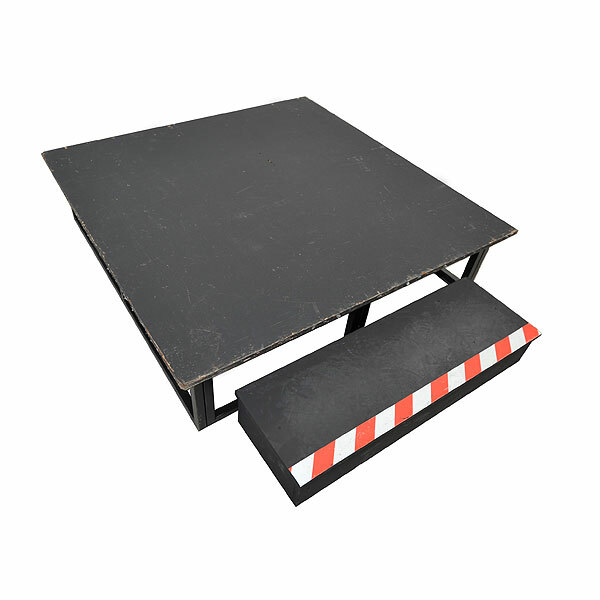 Place your order now, and find out for yourself what makes Event Hire UK the go-to destination for chair hire for event professionals nationwide.